Andrew Freedman, are you an unregistered lobbyist?! Hello fearless readers! 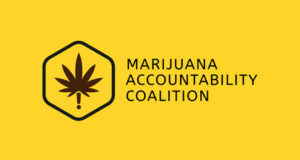 As promised, this blog outlines yet another inconsistency and half-truth that is happening with Colorado’s marijuana industry. We have quite the conundrum on our hands… On one hand we have a list of political leaders voting for big industry’s expansion but on the other hand these leaders are representing districts that are not for big industry’s expansion…. Nope. No media bias when AP reporter “likes” this post.